I’ve been tracking “Project Pans” for months now. Keeping an ongoing project pan was even one of my 2018 goals. Watching certain members of the “project panning” community on YouTube, this language became very natural to me. Leading me to forget that perhaps it wasn’t as natural to others! So what is project pan? 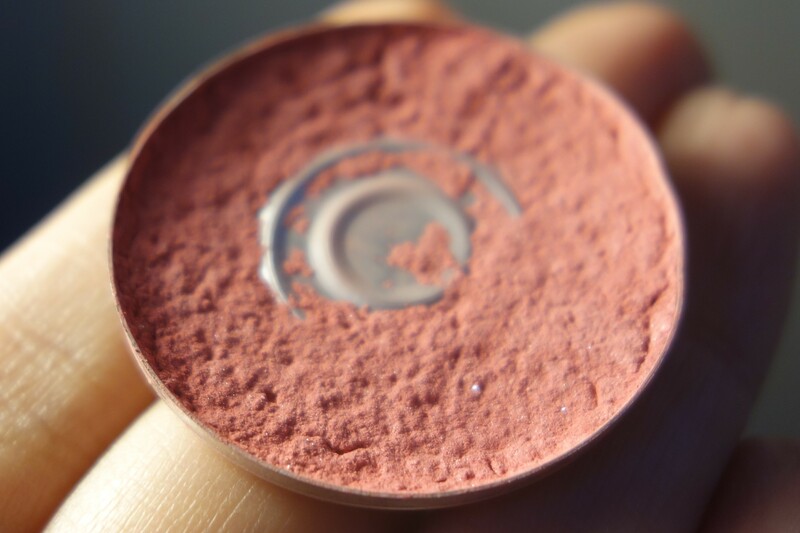 “Pan” is the term that refers to when you hit the shiny metal bottom of your powder cosmetics. Project pan is making a concerted effort to utilize your cosmetic products. Goals vary for individual people. Primarily, the intention is to use up their products before buying more in an effort to reduce consumerism and waste. Why did project pan start? I have no idea. This has been in the beauty community long before I understood the difference in makeup quality, that primers are a thing that exists, and that covering your face in powder won’t stop you from getting shiny. I’ve learned a lot, but I did not learn where this theory originated. What I do know is that with the rise of “influencer” culture, we invite consumerism into our homes more frequently. People who review products–beauty products in this particular instance–make money based on their followers and can get paid for reviews. They are supposed to disclose this, but the disclosures aren’t always clear and it’s difficult to trust who gives honest reviews. Perhaps in part due to this complicated triangle relationship between the beauty reviewer, the viewer, and the cosmetic companies (which could be the basis for a whole other post), many influencers encourage a “buy, buy, buy” mentality. On the flip side, brands are constantly releasing new products, including limited edition items and using the threat of scarcity to encourage people to shop. 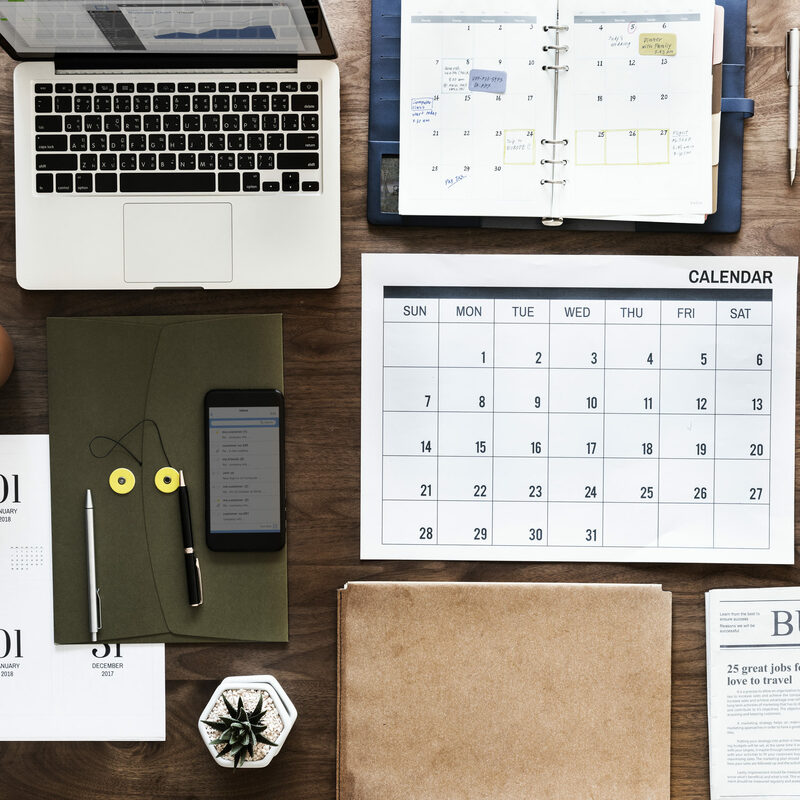 In short, marketing is doing its freaking job right, and it’s difficult to resist the thought that you need this or that item. 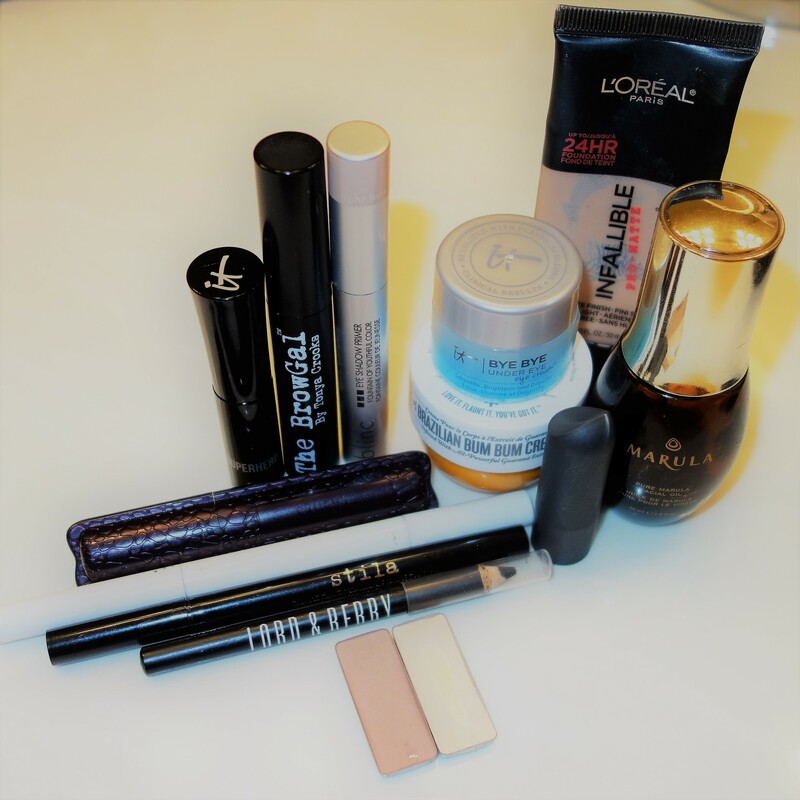 As a result, people are developing huge makeup collections that are difficult to use. Project panning puts the focus on what you have, not what you don’t have or what you should buy. Why should you project pan? Makeup expires. Formulas go bad. 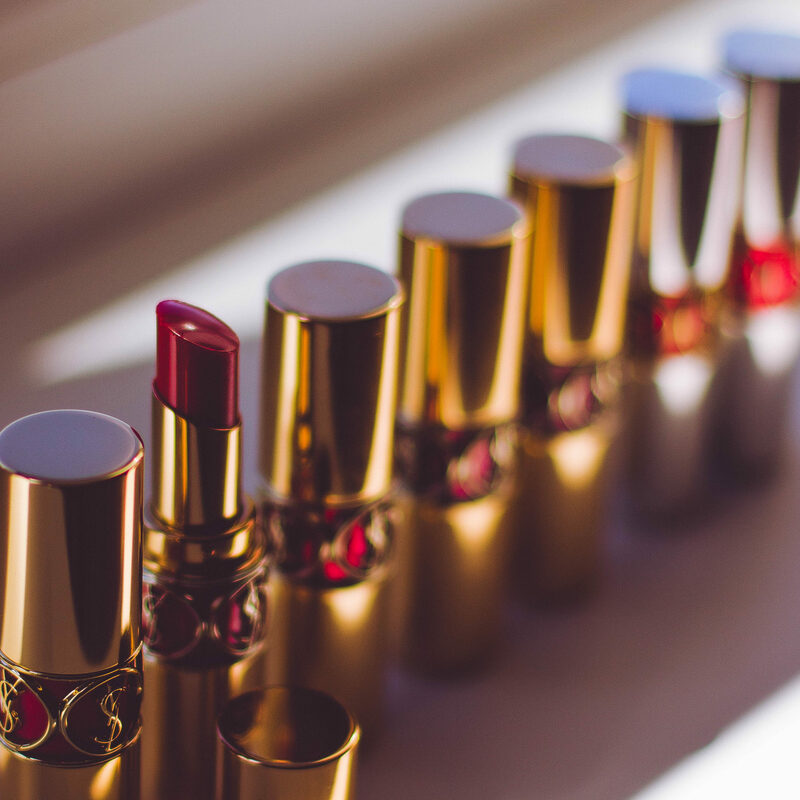 Lipsticks get moldy. Eyeshadows lose their pigment. Even if your makeup wasn’t actively expired, there’s a hygiene-related “expiration” date by which you should be throwing out your products in order to stay healthy. It makes far more sense to focus on using your products rather than let them stay in their drawer. One of the difficulties I had with makeup is that I wouldn’t want to use my “nice” products. Makeup can be expensive. You spent a ton of money on it. You don’t want to use it up. But if you aren’t using that $40 foundation, then you’ve just turned it into a $40 bottle of skin-colored liquid that’s fun to look at sometimes. And while that is definitely not the most appealing way I could’ve written that sentence, it still sounds like a serial killer’s hobby. Learn how to use your makeup. One of the great things about focusing on a specific product is that you become familiar with how it works. You learn which makeup brush works best, if it needs a primer, if it can double as a second product (eyeshadow and eyebrow powder? bronzer and transition shade in your crease?). Double check that your items are safe for multiple purposes. Liquid lipstick as eyeliner sounds great in theory, until you consider germs and pigments that may not be eye-safe. Declutter. Another great thing about using a specific product repeatedly is that you might discover you don’t like it. While realizing a precious item in your collection is really a dud sounds like a bummer, it’s truly awesome. Realizing that eyeshadow palette you’ve been holding onto just doesn’t do it for you means that you can donate it (find a woman’s shelter that accepts gently-used products), give it to a friend, sell it, or toss it. Getting it out of your collection means more time with products you do enjoy. What is the downside of project pan? There are none! …Just kidding. It can become obsessive. If you were obsessive about buying new products and keeping up with the latest and the greatest, it’s possible to move your obsession over into using up products. Keep all things in balance as much as you’re able. It takes a while to pan certain items. Don’t get upset if you can’t pan that blush. If you start to hate it, put it away and use something else. If you start to feel resentful of your makeup, move on from that project or mix it up. This is supposed to be fun! How do I start project pan? 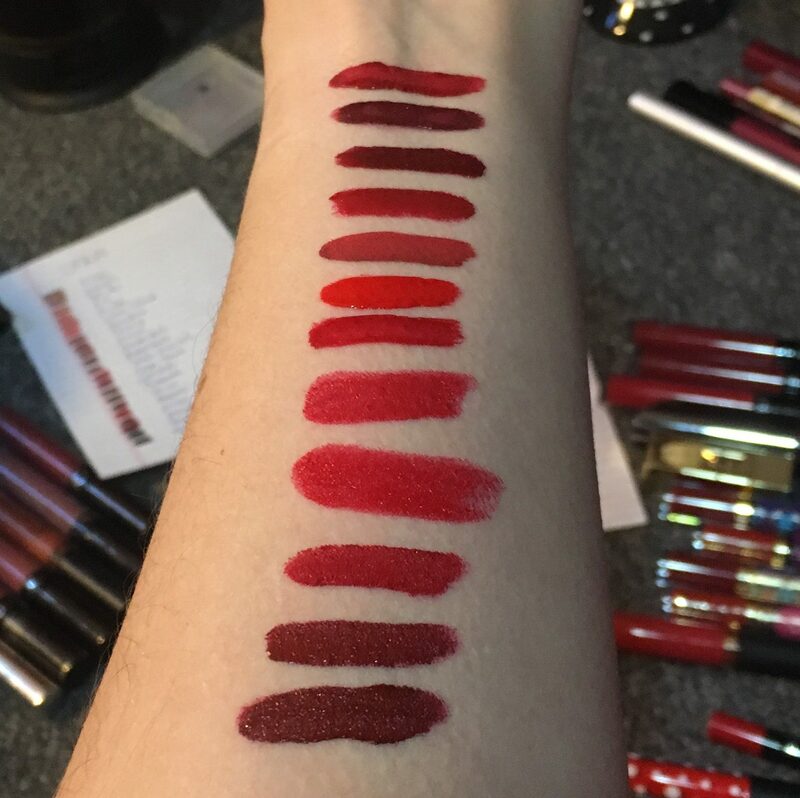 The long way: Make a makeup inventory. Write down everything you own and approximately how old it is. If you’re feeling ambitious, log the cost of each item, shade, and finish. Go through this list, be astounded by how much makeup you actually have. Declutter things you forgot you had or you know you definitely don’t like. Depot the one shade you like from bulky palettes so you’re more likely to use it. Perhaps prioritize your first project pan with your aging items. Go from there. The short way: Pick a number (of makeup items) and a deadline, make a list, take photos, use the products. Just like with workout/diet changes, before/after pictures are fun! It’s kind of awe-inspiring to see how much difference you can make through daily use, just as it’s still amazing how long it takes to finish a product.